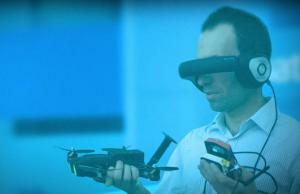 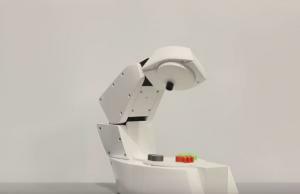 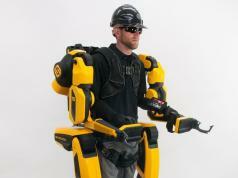 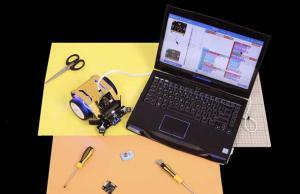 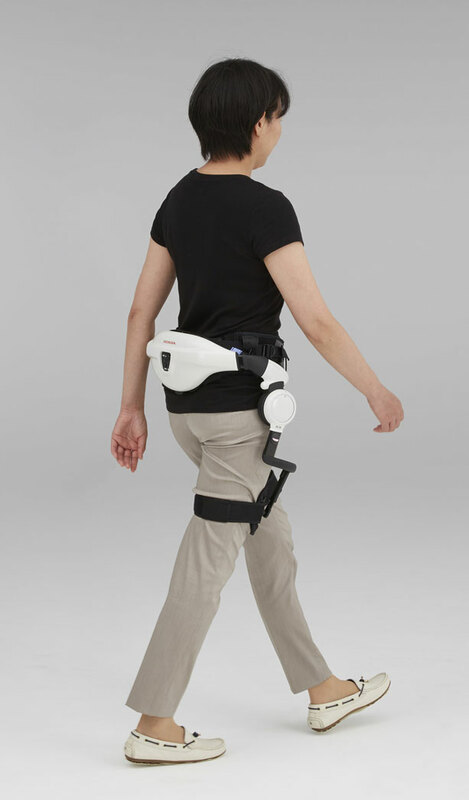 Here is a wearable robot that improves mobility of people with Parkinson’s disease. 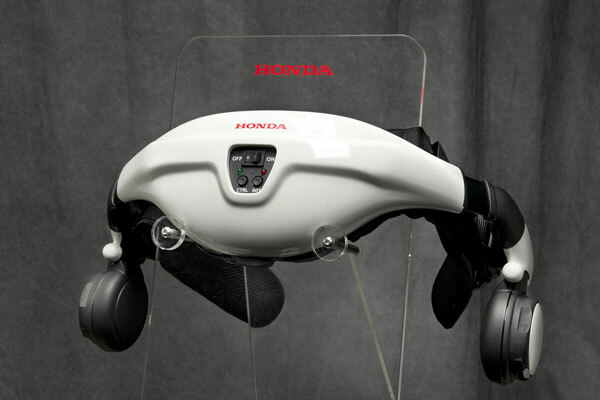 Honda’s Walking Assist Device has a lightweight design. 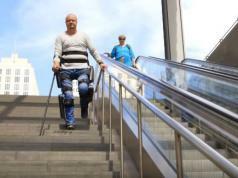 It is worn orthotically on the user’s waist and legs and facilitates efficient walking patterns. 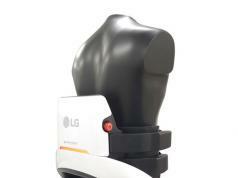 It enables patients to walk faster and farther.